Look sir we get it: we know that you know that we know you're fine so stop playing with our emotions! There is no denying that Queen Sugar star Kofi Siriboe (who plays Ralph Angel Bordelon on the show) is fine as wine. You know, the kind of fine that’s nearly impossible to resist? When he’s not tugging at viewers’ heartstrings on the show or stealing the scene in new smash comedy hit Girls Trip, “Siribae” is making woman lose their minds on social media. The 23-year-old star, who we named the undisputed sexiest man of 2016, is the definition of hot chocolate, and what eye candy dreams are truly made of. Plus, he trides for Black women too. Oh, and did we mention he’s the king of setting Twitter thirst traps? 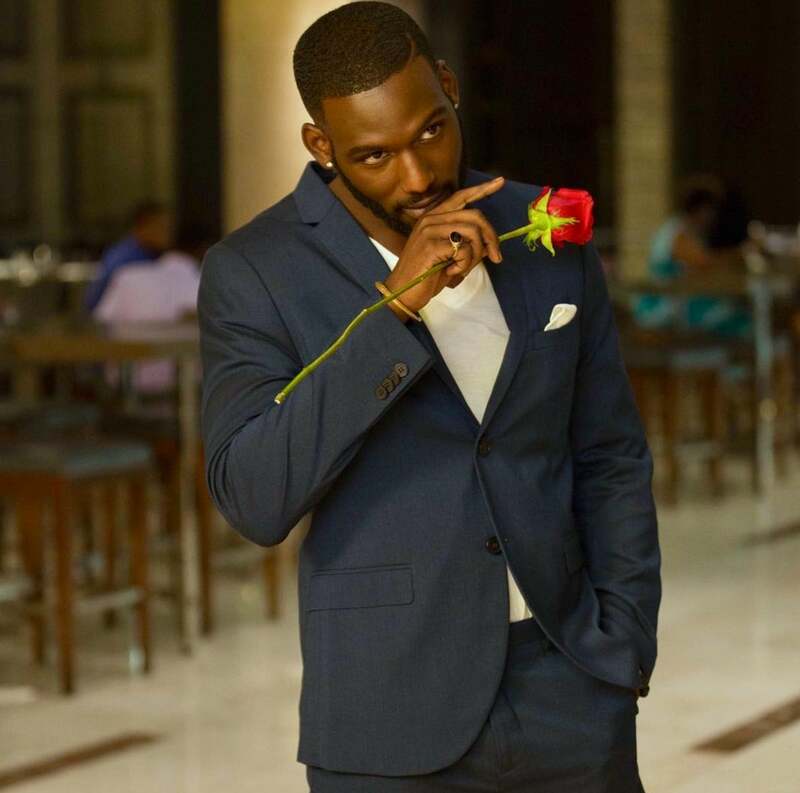 In case you missed it, in honor of #NationalGirlfriendsDay, Siriboe sent the women of Twitter into a frenzy once again by tweeting that he wishes he had his own special lady by his side. (While the holiday is actually about celebrating amazing female friendships, we totally forgive him for making it about him instead.) Of course his comments and DMs are filled with women worldwide shooting their shots, and it’s downright hilarious. Since this isn’t the first time he’s done this, and we’re sure it won’t be the last, we’ve started keeping track. Whether he’s flashing that gorgeous smile, showing off his amazing bone structure or simply just being Kofi, one thing’s for sure: this brother is good at what he does. Here are all of the times Kofi set a trap and we fell right in. Ok, Kofi, we get it: we know that you know that we know that you’re fine. You stop our heart with every tweet or photo. We stan for you on and off screen and we aren’t hardly mad at your public praise and admiration for Issa Rae (we totally ship you two) but you’ve got to chill on the thirst traps, pretty pretty please!